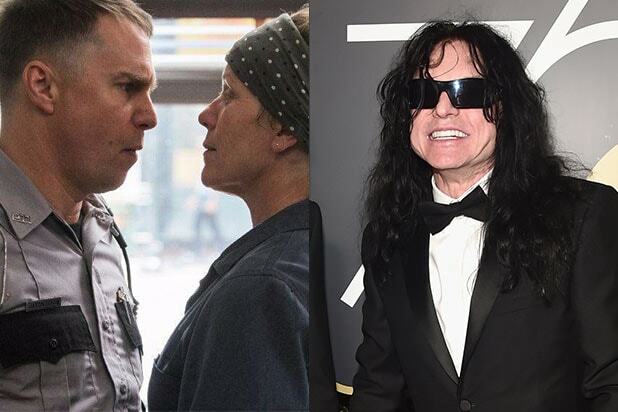 Even the Golden Globes are already putting on pounds this holiday season. 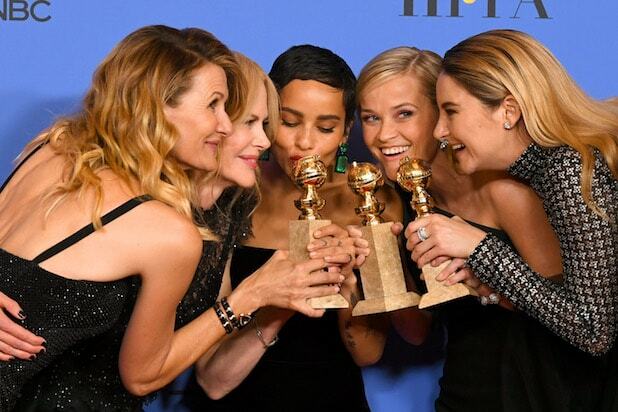 The Hollywood Foreign Press Association unveiled a new Golden Globe Award trophy on Thursday that will be handed out at the 2019 ceremony coming up this January as part of this awards season, the 76th Annual Golden Globes. If you’ve ever wondered if one of those Golden Globes statuettes might be heavier than it looks, it’s about to get even weightier. The new trophy is 11.5 inches tall, 3.75 inches wide and another 3.75 inches deep. It weighs 7.8 lbs. and is made of brass, zinc and bronze. By comparison, the previous trophy was three-quarters of an inch shorter and had a slightly smaller base. But it also only weighed 5.5 lbs. and was made of gold plated zinc with a marble base. You can find more history about the Golden Globes statuette here. The statue got its classic design back in 1954 as a globe surmounted by an angel back when the Globes merged with the Henrietta Award and the old Henrietta statue was discarded. 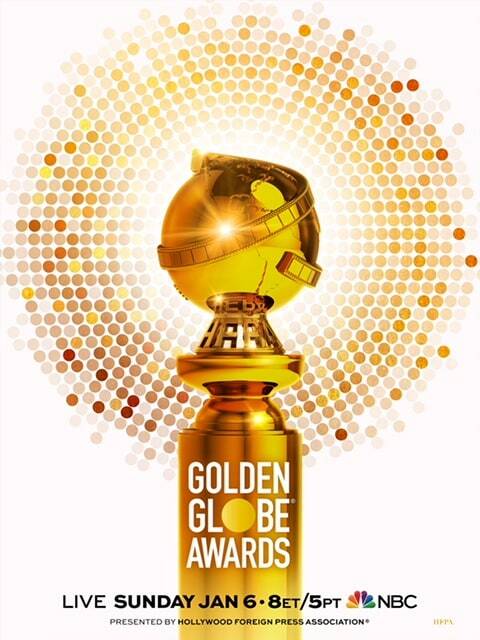 Nominations for the Golden Globes are announced on Dec. 6. And this year’s ceremony will air live on NBC on Sunday, January 6, 2019 at 5 p.m. PST / 8 p.m. EST.